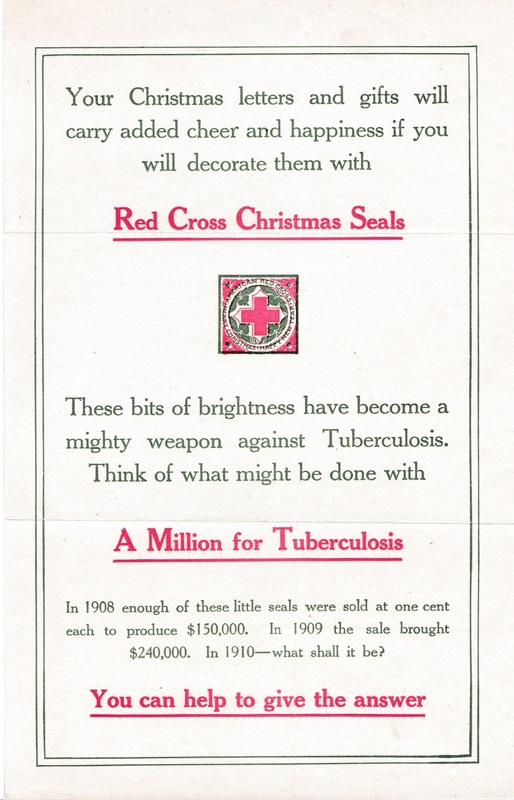 US Christmas Seal Campaign envelopes were used by the American Red Cross, The National Tuberculosis Association, The National TB and Respiratory Disease Association, and the American Lung Association, as well as their affiliates. 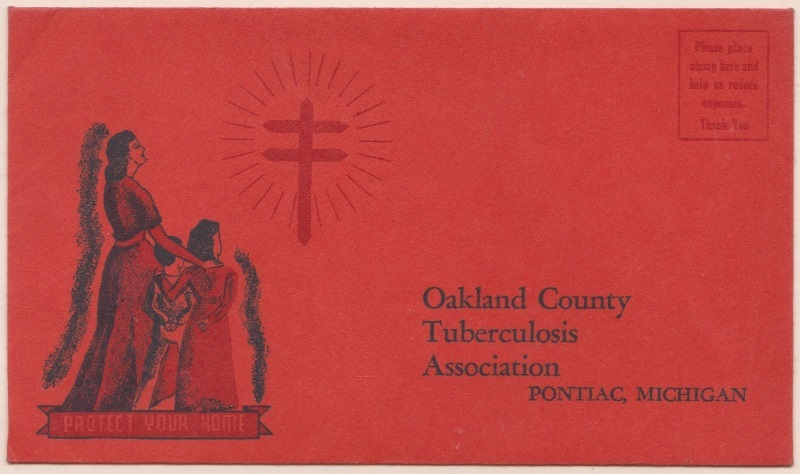 They were used in annual campaigns for correspondence, publicity and fundraising. 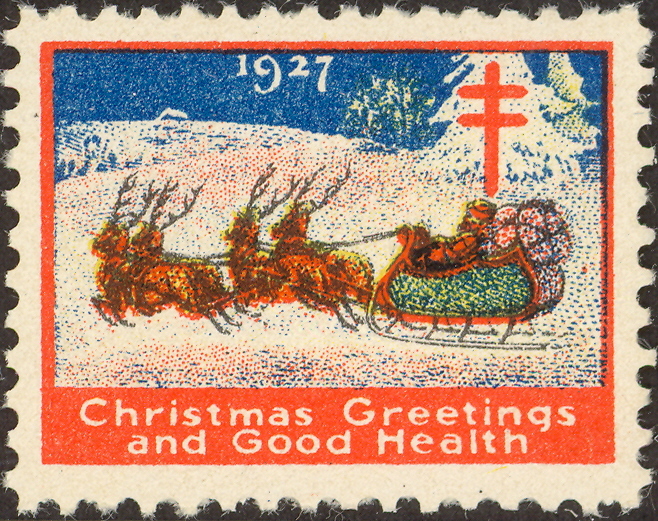 The earliest one, 1917, is not listed in Green's Catalog; however, the 1919 is listed and comes in several sizes with and without a window. 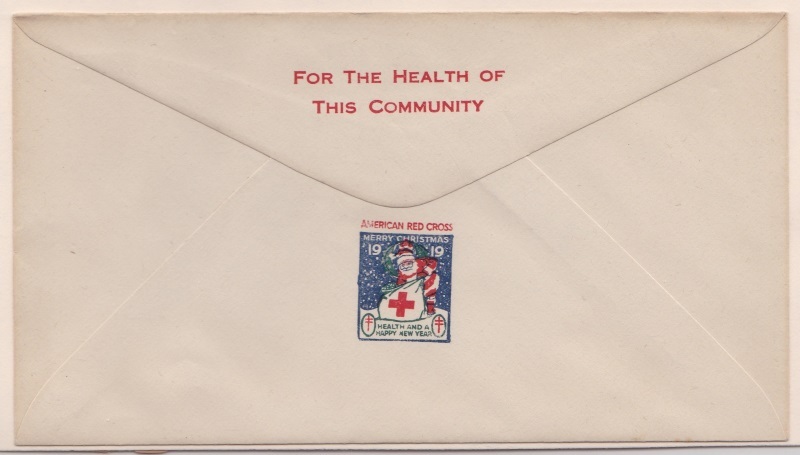 These early Christmas Seal Campaign envelopes are scarce to rare. 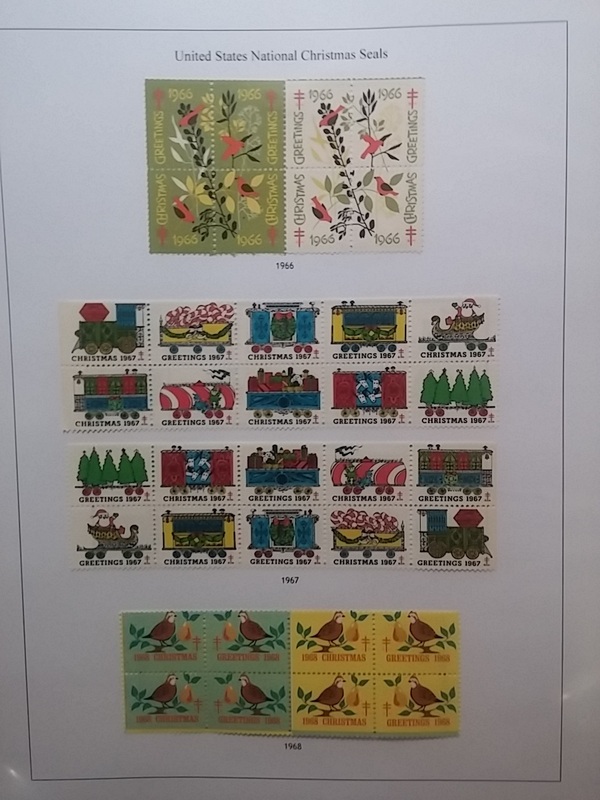 The first collection has small size envelopes first, followed by larger size ones; both are in approximate chronological order. 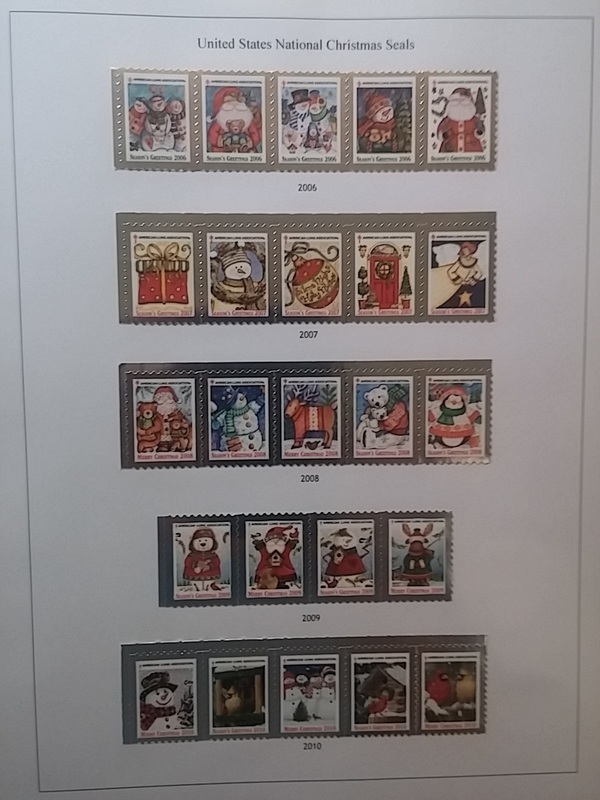 The second collection is also, roughly, in chronological order, regardless of envelope size. 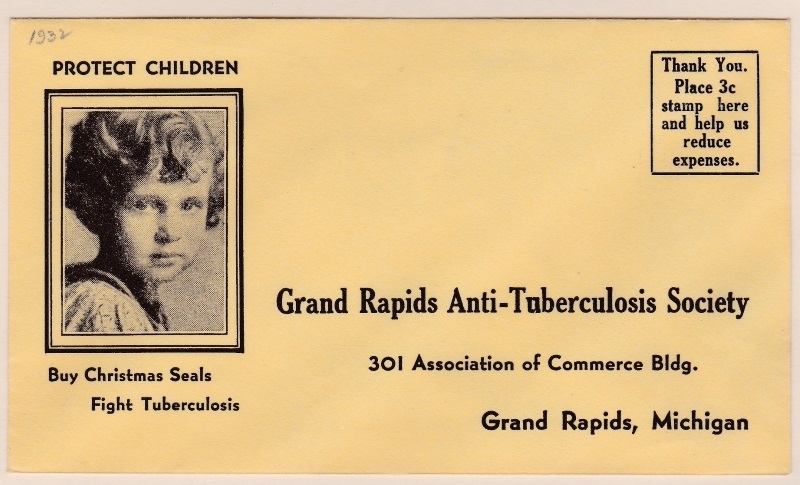 Some, especially the more recent ones, are harder to identify by year but many have clues. 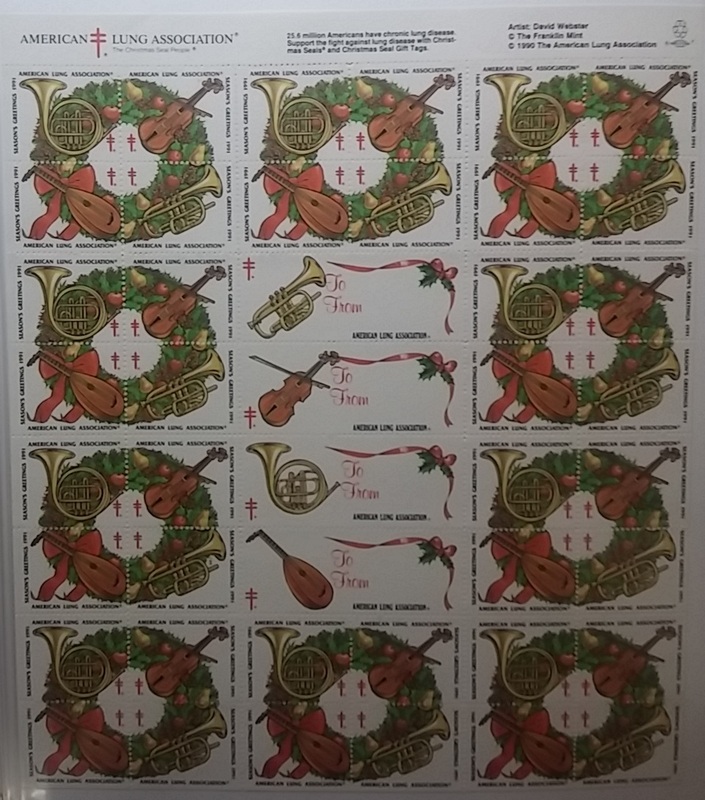 An element of a Christmas Seal design may reveal the year of issue, as well as printing on the back of the envelope. 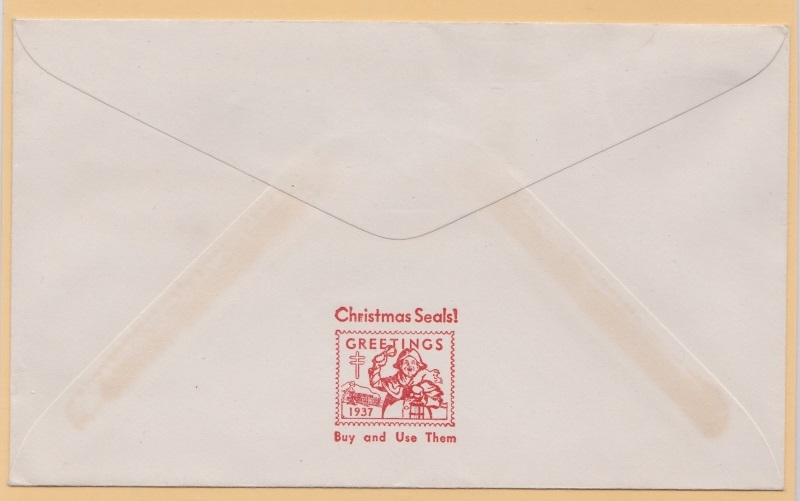 The second collection begins with 1959 as Christmas Seals are included on the envelope's illustration where they are in a coat pocket hanging in a closet. 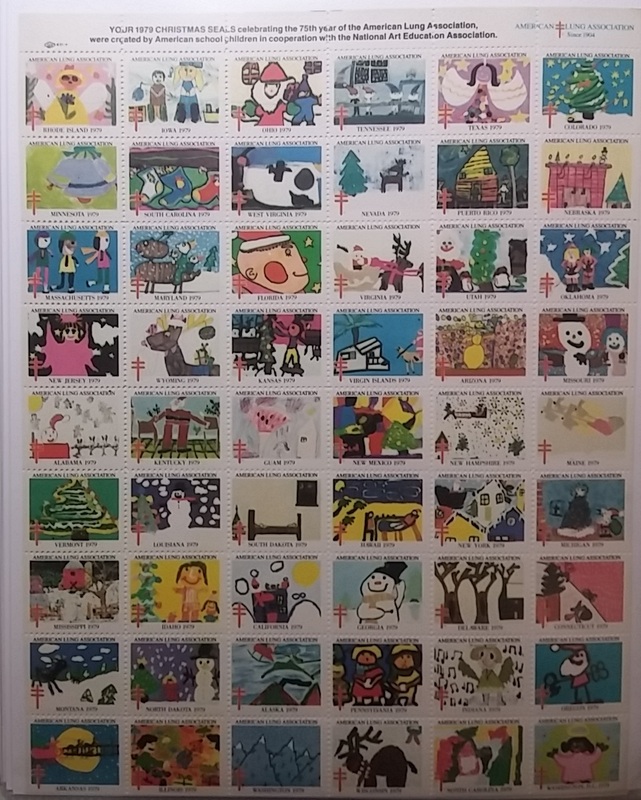 These are nice collections, however many varieties exist. 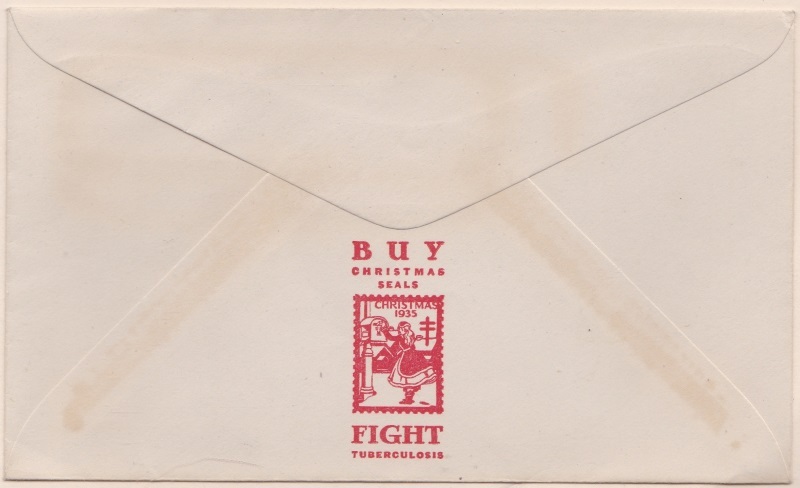 Individuals and Christmas Seal dealers also created Christmas Seal envelopes which look similar to the official campaign ones, and a few of these are included in the first collection. 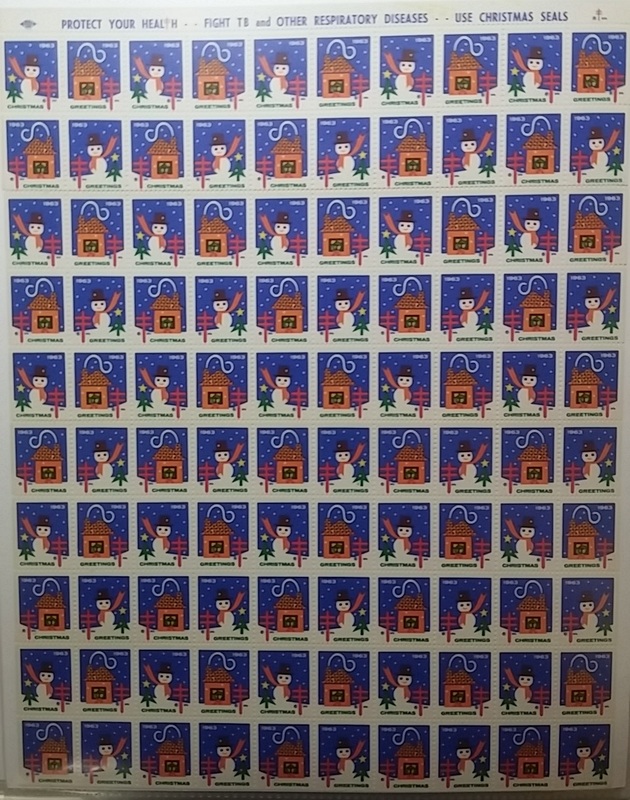 Some were created with current Christmas Seal designs for, Santa Claus Indiana, first day covers which began in 1936. 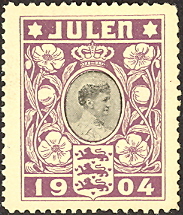 Others illustrate much older, non current seals. 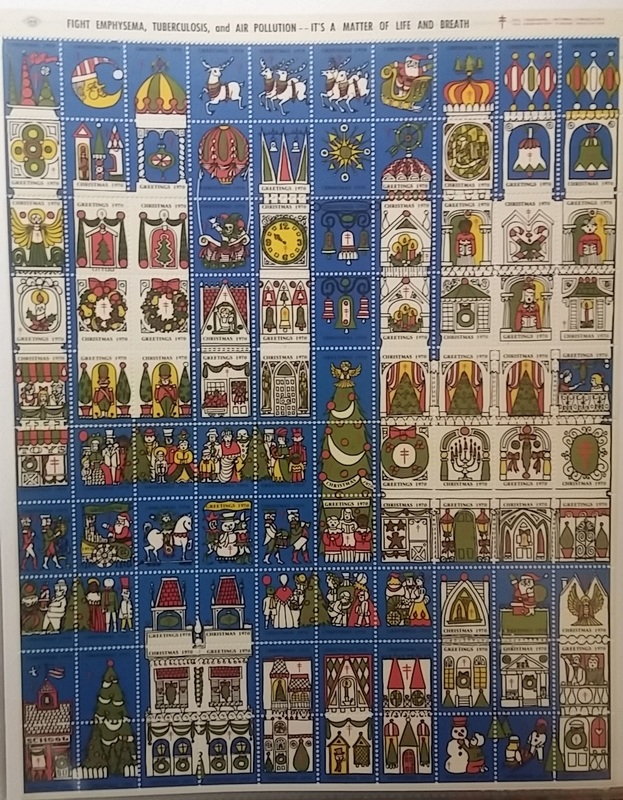 I, John Denune, created a series of them myself in the 1980's. 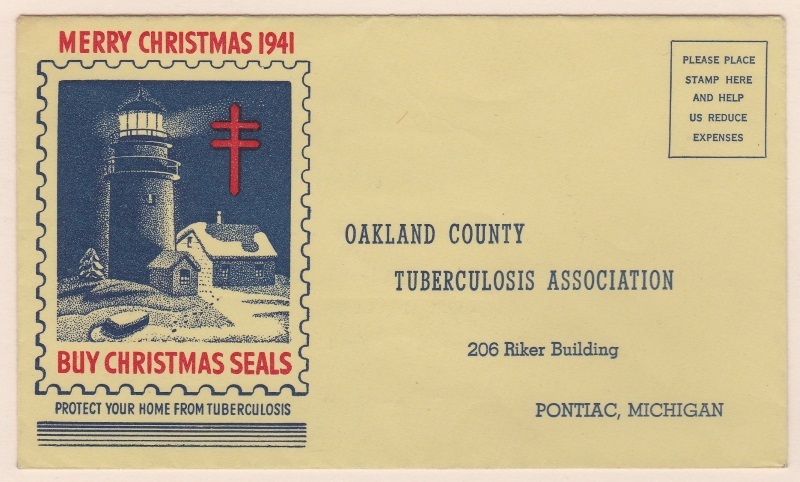 Christmas Seal electrotype images over fifty years old, were reproduced on envelopes which were used for correspondence. Mine are not included here. 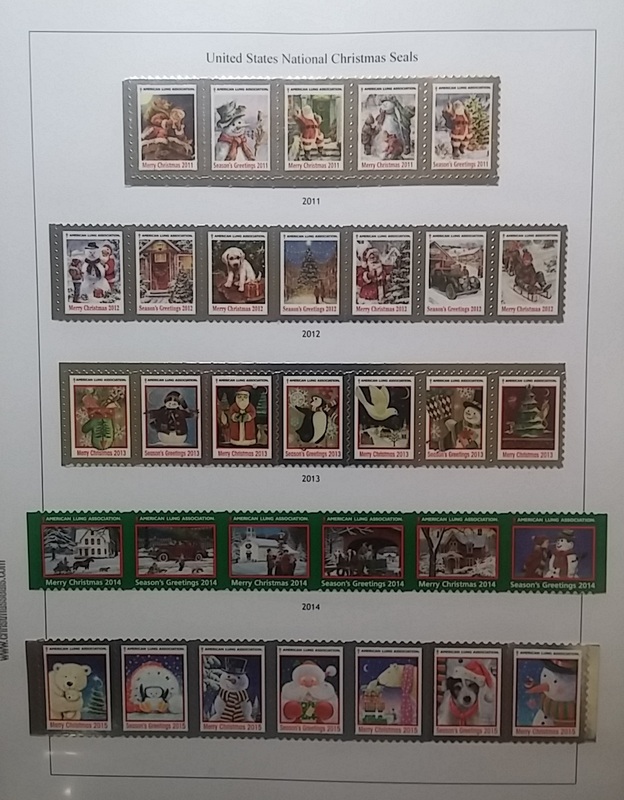 Click on the pdf below to view two different collections. Thanks to Juan Carlos for this lovely eight page specialized album. 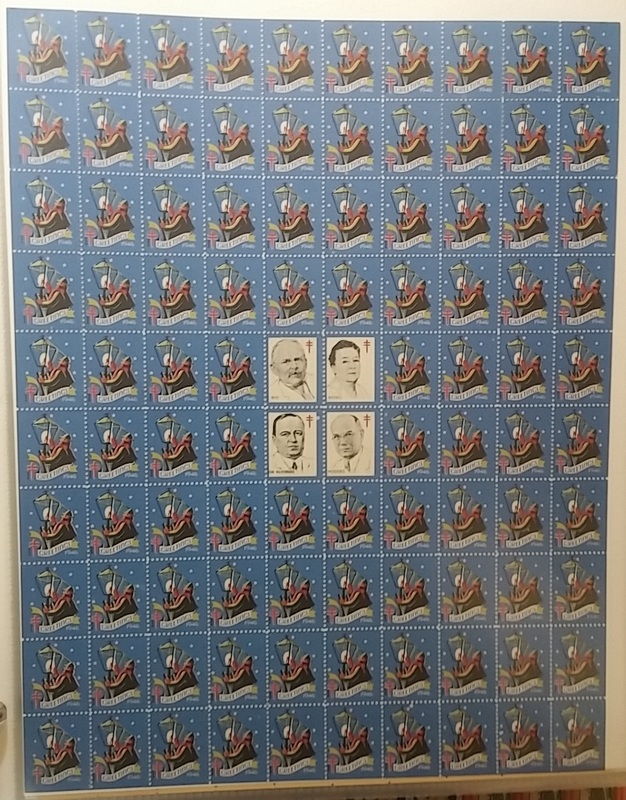 Not since 1933 has the CS&CSS put together a collection like this. 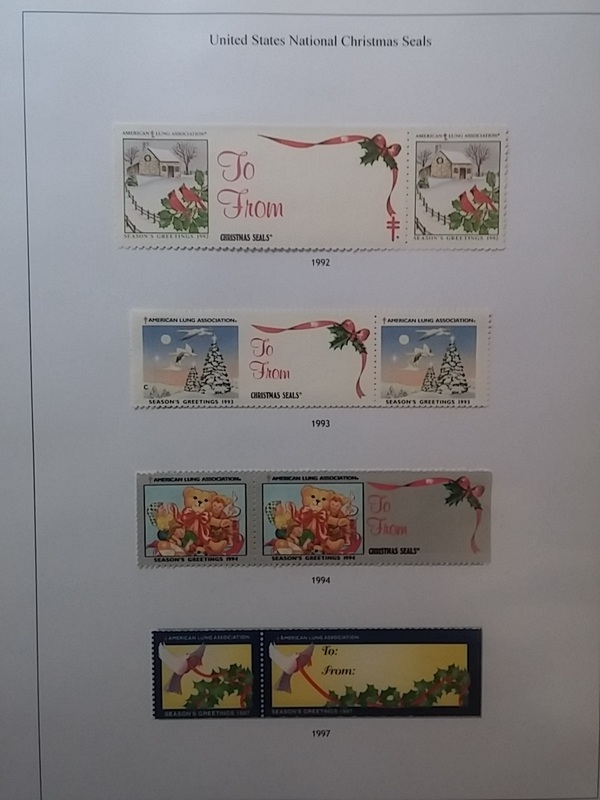 Then, a gift for one of the most famous stamp collectors of all time, President Franklin Delano Roosevelt. Read a period article about this event, and view an old publicity photo, both "News" items on this webpage, June, 9th, 2015 and September 19th, 2014. 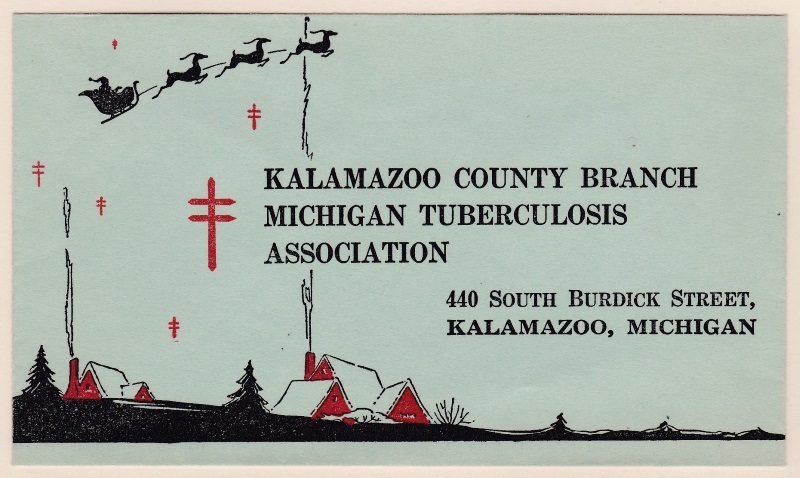 We collect year round, but the media is always hungry for stories about Christmas at Christmas time. I hope this gets picked up by the Associated Press. Call me a dreamer, but if I shoot for the stars, maybe I'll hit the moon. Our goal is to increase awareness of our hobby and the important work of the American Lung Association. Stay tuned, as this will happen in late November this year. 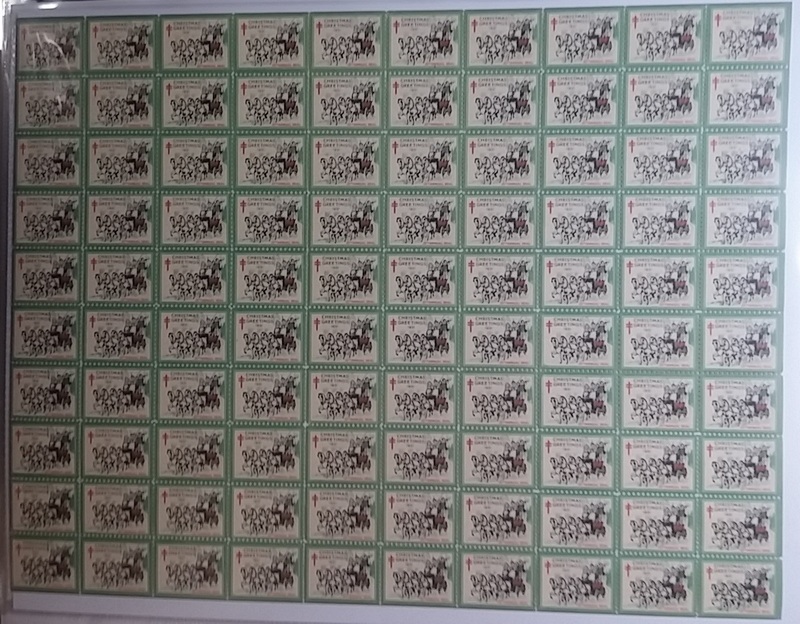 With the help of CS&CSS members and non members, notably Laura Bell-Rivera who provided the foundation, this collection contains 1907 to date, singles, pairs, blocks and sheets, as required, and was mounted into a new album. 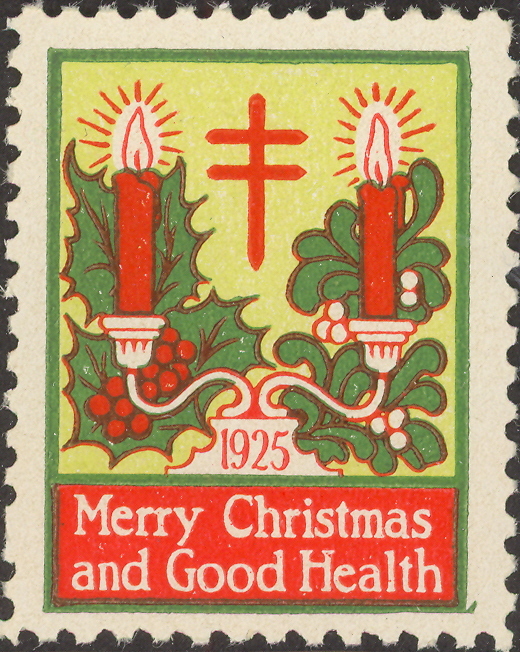 A separate collection of full sheets of Christmas Seals from 1931 to date has also been included, as well as the flag ship of CS&CSS literature, Green's Catalog, part 1, US National Christmas Seals, the Bible of US Christmas Seal collecting; a printed copy as well as the computer CD edition. 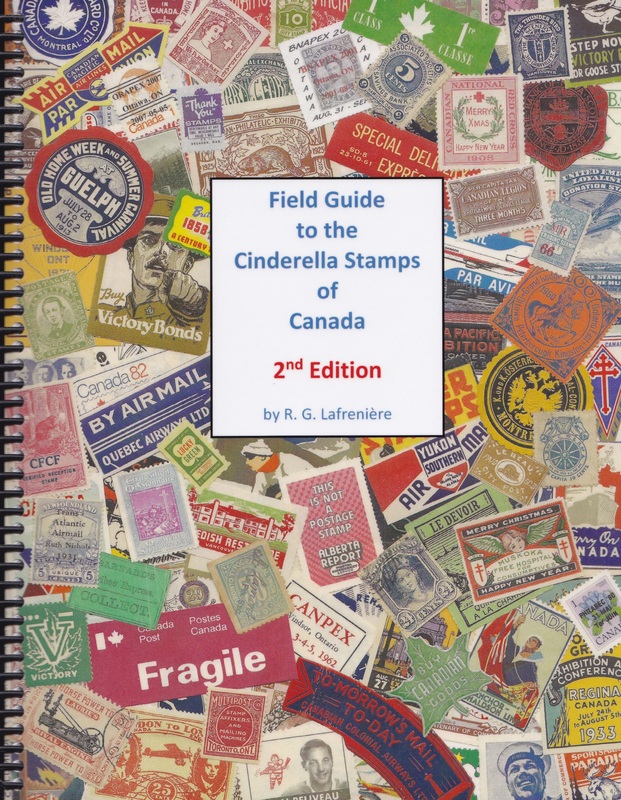 The Field Guide to the Cinderella Stamps of Canada, 2nd edition, by R. G. Lafreniere is a large full color volume listing over 12,350 Canadian cinderellas including, charity & fundraising seals, events, philatelic exhibitions, advertising poster stamps, propaganda, private courier, strike stamps, fantasies, essays, reprints, forgeries, trading stamps, union dues, security seals, college stamps, air mail etiquettes, and British monarchy stamps. 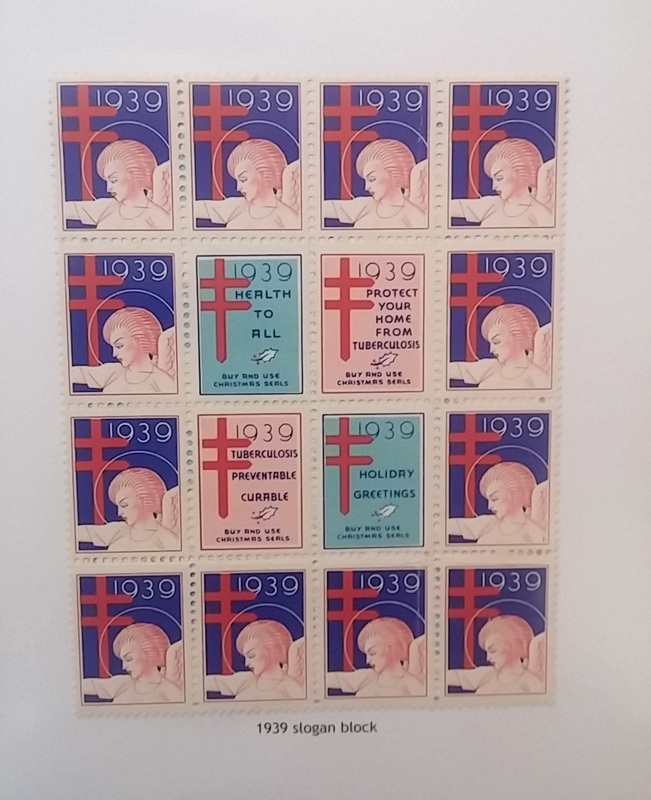 This impressive volume exceeded my expectations, much improved over the sold out 1st edition, and would be a lovely addition to your philatelic library. Price is $64 + $10 shipping to Canada, or $18 shipping to USA, or $20 shipping to Europe & Australia. Recently Donald Trump announced part of his foreign policy plan; calling it, America First. The phrase, America First, was used patriotically in WW1, and it is reasonable to assume he was using the phrase in this manner. Over 20 years later, in 1940, the America First Committee was formed by Yale Law student, Robert Douglas Stuart. 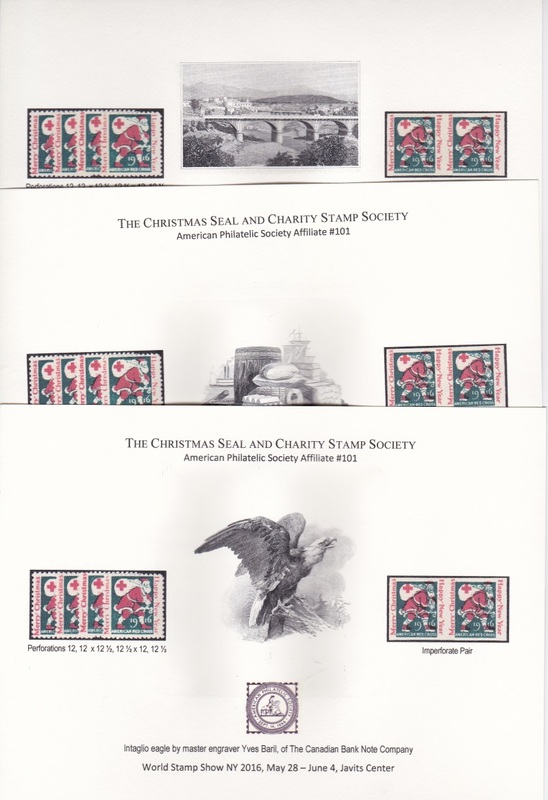 Seals issued by this society are listed in the Mosbaugh All Fund Catalog, Patriotic and Veterans #10, published by the Christmas Seal & Charity Stamp Society. Click on the pdf file below to view an excellent collection of "America First". 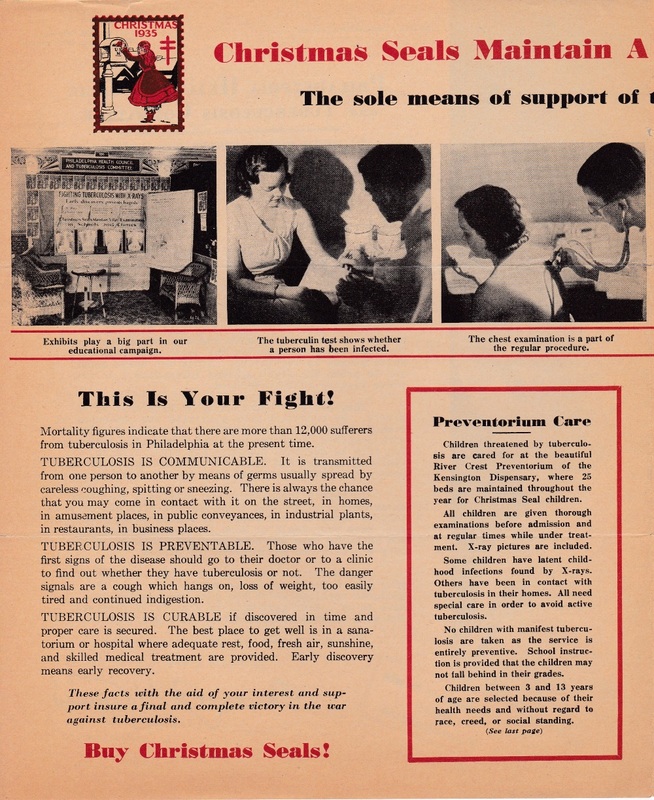 Nearly all of this material was issued by the America First Committee, with notable exceptions being the 1939 "Ve Vant Var" label and the WW1 era patriotic labels on top of page 8. The America First Committee was one of the foremost non interventionist groups against American entry into WW2. Noted members of the America First Committee included future Peace Corp Director, and George McGovern's Presidential running mate, Sargent Shriver; future President Gerald Ford; and future Supreme Court Justice Potter Stewart. American aviator Charles Lindbergh became a public spokesperson for the America First Committee, and though he expressed sympathy for the plight of the Jews in Germany, he argued that, "... entry into the war would serve them (Jewish people) better (than average Americans)." Lindbergh identified the forces pulling America into war as, "...the British, the Roosevelt administration, and the Jews." But throughout American history most of us have been inspired by our political, and religious freedoms to act as ambassadors of liberty. 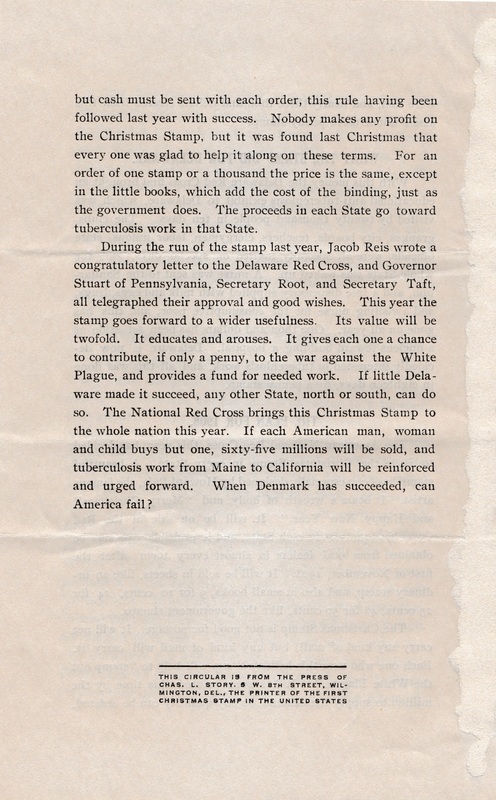 Though listed as an issue of the America First Committee, CS&CSS member Timothy McGinnis (author of the revised Easter Seal section of the Mosbaugh All Fund Catalog) questioned if the rare "Ve Vant Var" label met the standards of the organization, or if it was issued by an entirely different organization. 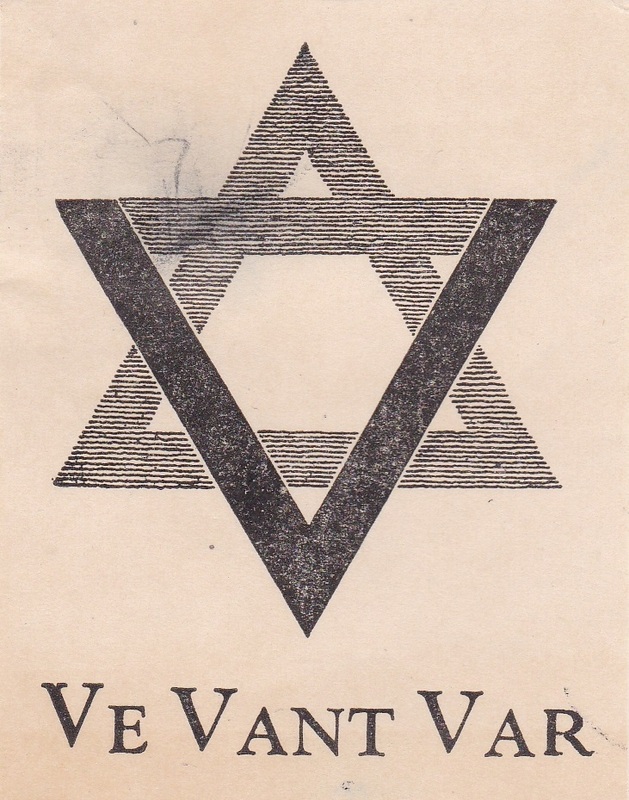 This label makes fun of a Jewish immigrant accent, and behind the "V" for victory symbol is the Jewish Star of David, implying that Jewish people were promoting American involvement in the war. Of course many were, but this racist label implies that Jewish people weren't worth fighting for. McGinnis uncovered information which confirmed the origin of this seal. 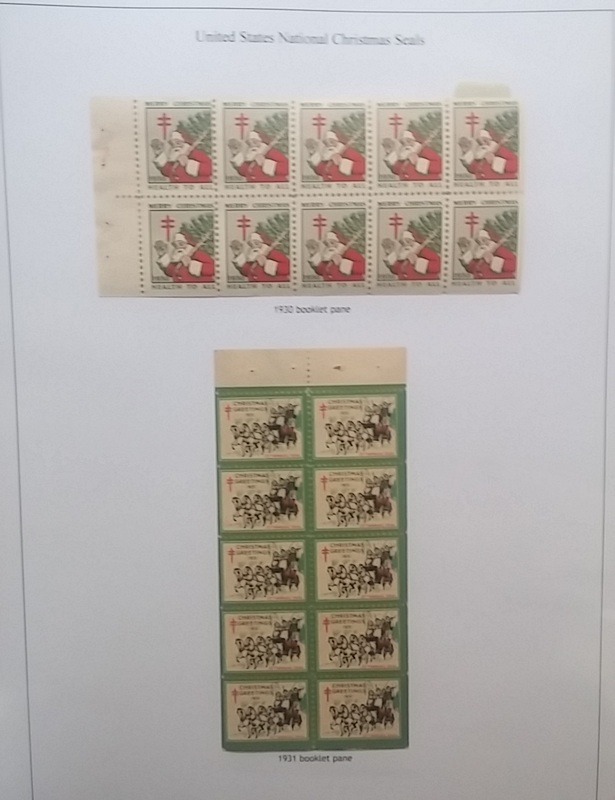 California court case People vs. Noble, 3rd Dist April 24th, 1945, detailed how members of the German American Bund, a pro Hitler organization, created and distributed the 1939 "Ve Vant Var" labels. Lindbergh was a poor choice for spokesperson of the America First Committee. Though a national hero at the time, his motive for being opposed to war was tainted by his eugenics beliefs. 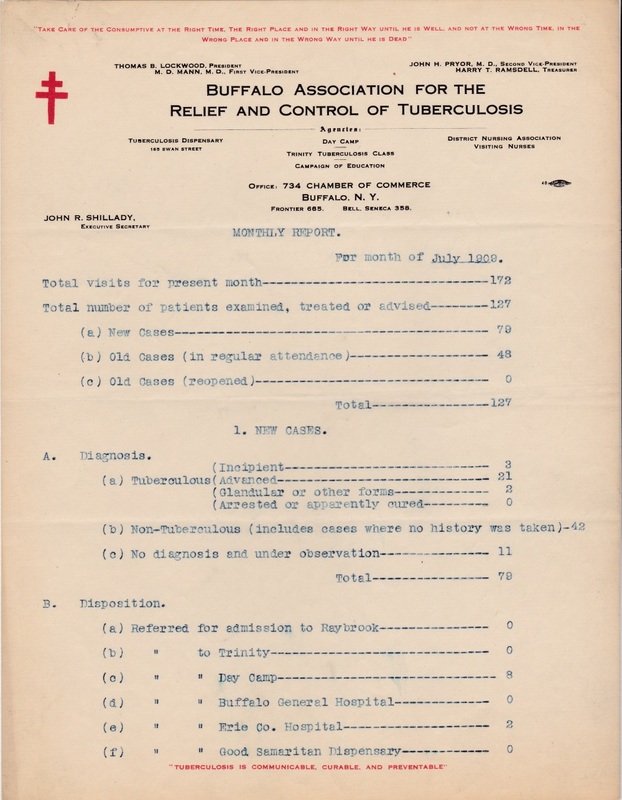 Eugenics promoted practices that aimed at improving the genetic quality of the human population, and was a philosophy with implications for a racially based social order. The height of this movement is associated with Nazi Germany, and the Holocaust. 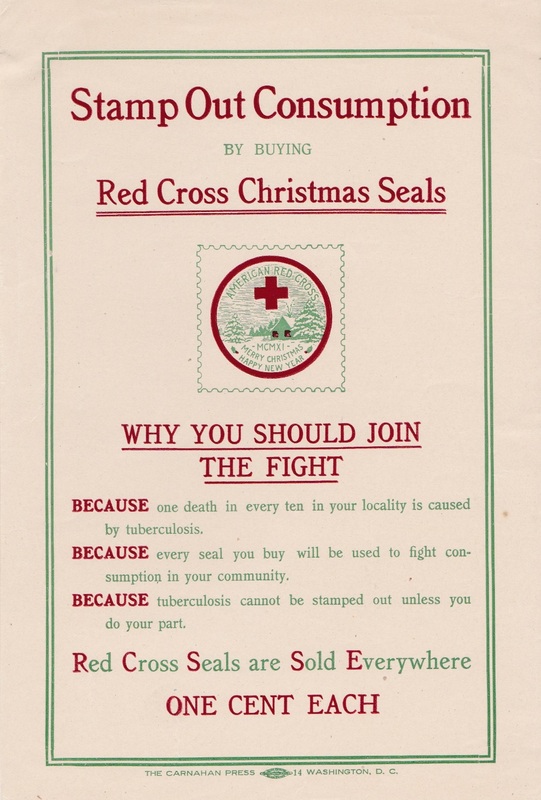 In the early years, thru the teens, publicity items issued by the Christmas Seal division of the American Red Cross are rare. 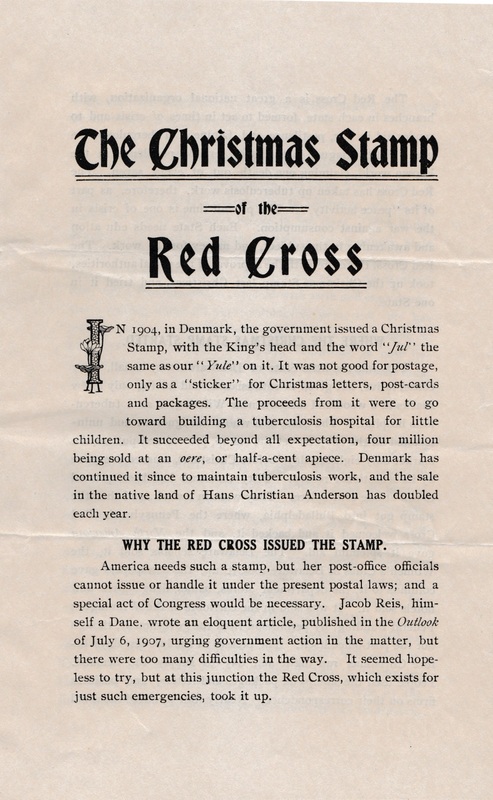 The first pamphlet illustrated is from 1908 and contains interesting original information on the 1907 drive. 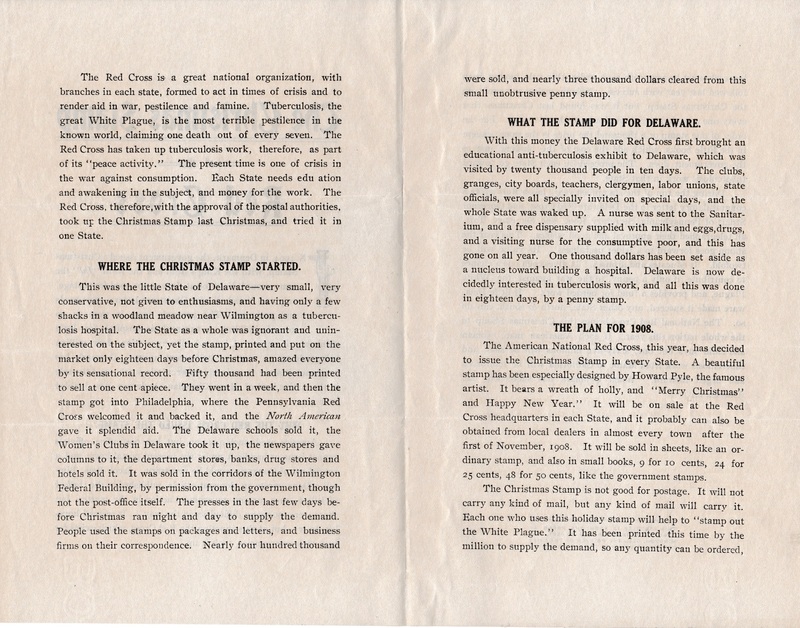 The pamphlet was printed by Chas. 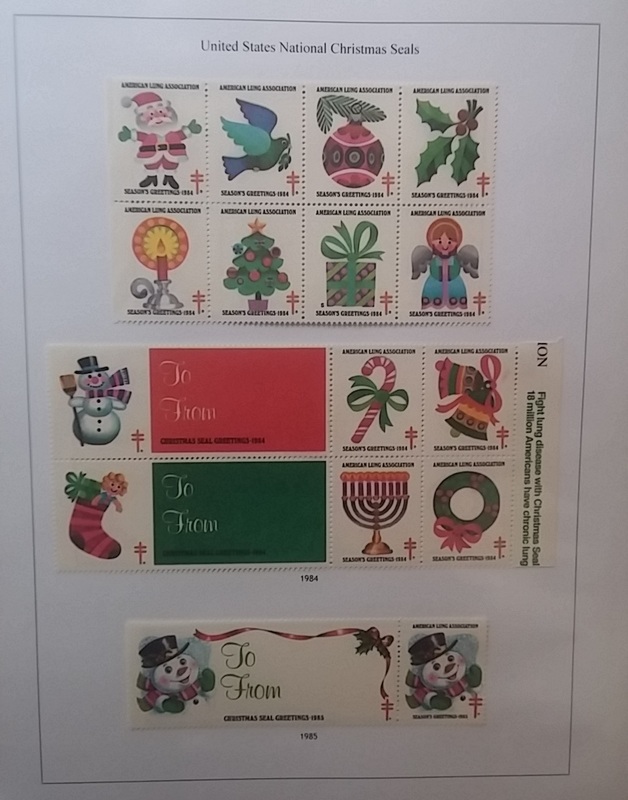 L. Story of Wilmington Delaware, and states that they were the printer of the first US Christmas Seal in 1907. 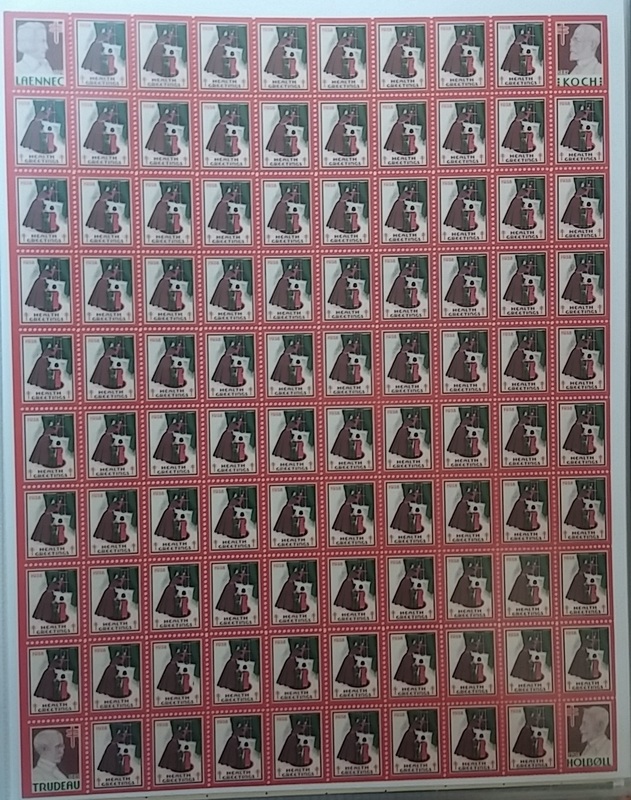 Story at least printed some of the type one seals. 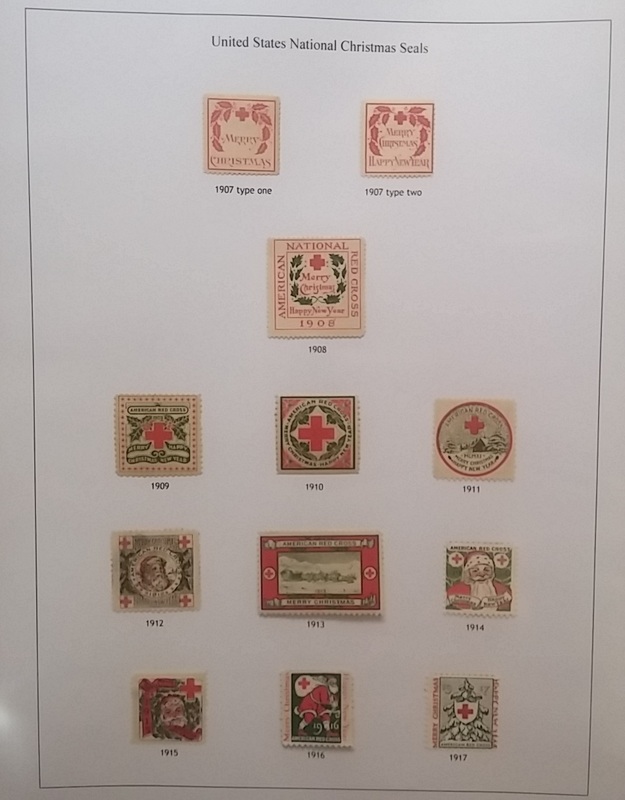 When the first printing ran out a printer in Philadelphia, Theodore Leonhardt & Son, took over seal production. 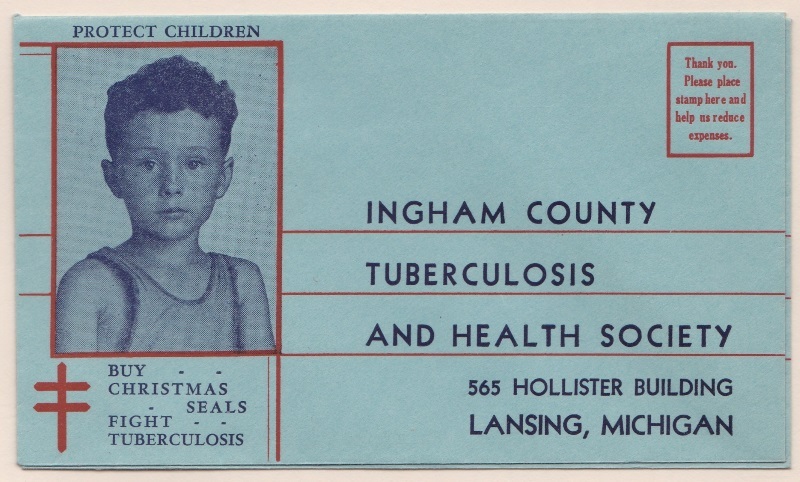 Later, beginning in the early 20's Christmas Seal publicity items expanded into bonds, ink blotters, package inserts, posters, and letterheads. 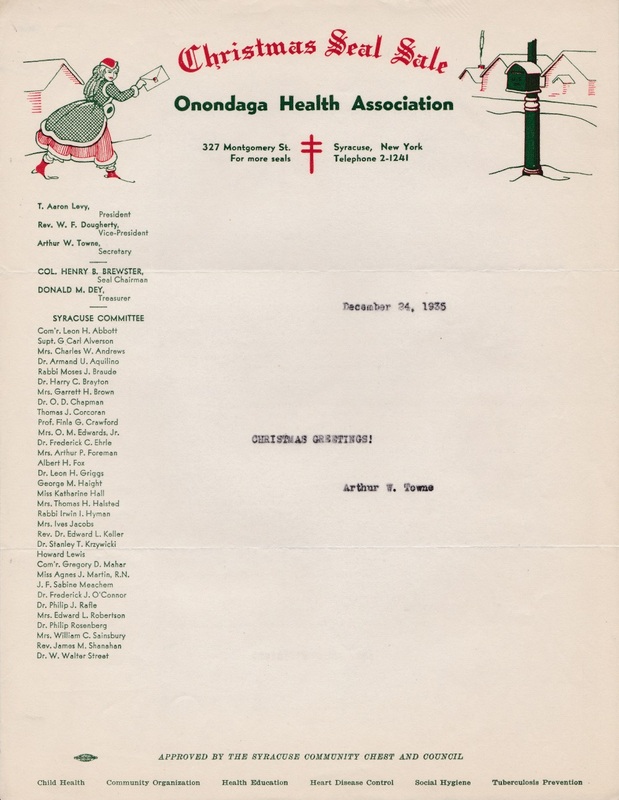 Many different letterheads were issued by region every year. 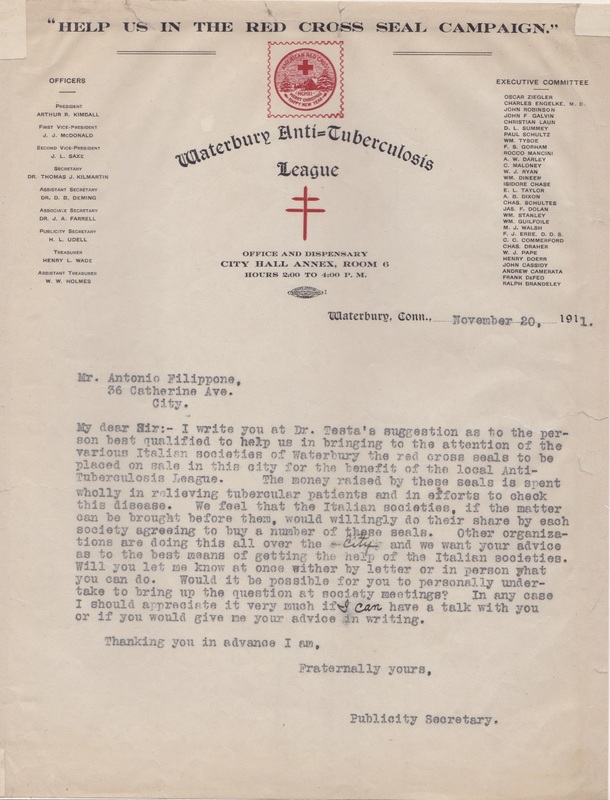 Though 1935 is not a common year for letterheads, the pdf file contains a definitive collection of about 30 different. In the mid 80's Charles Andrews wrote a good book on the subject, which went out of print. 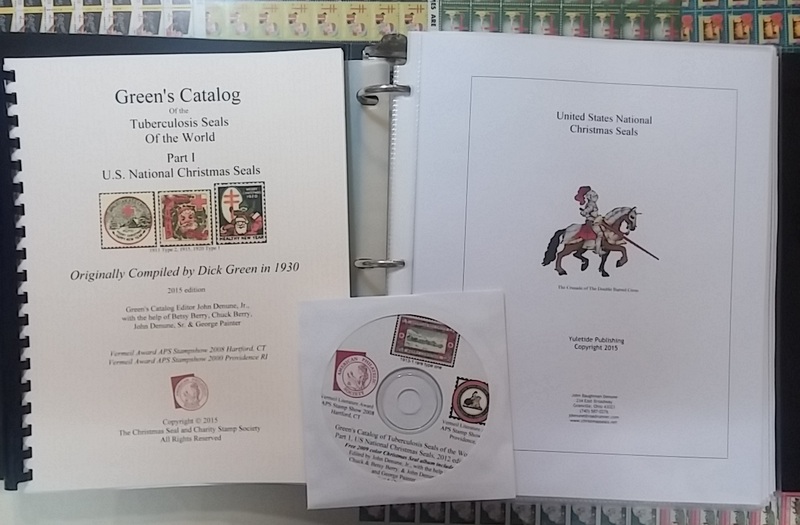 However, Christmas Seal Buttons, Pins and Medals of The United States, by Lou Caprario, is the best book ever written on the subject; 100+ pages, full color comb bound for $30.00, or on a computer CD for $8.95 Published by the Christmas Seal & Charity Stamp Society, and available from CS&CSS Catalog Chairman, John Denune, 234 E. Broadway, Granville, OH. 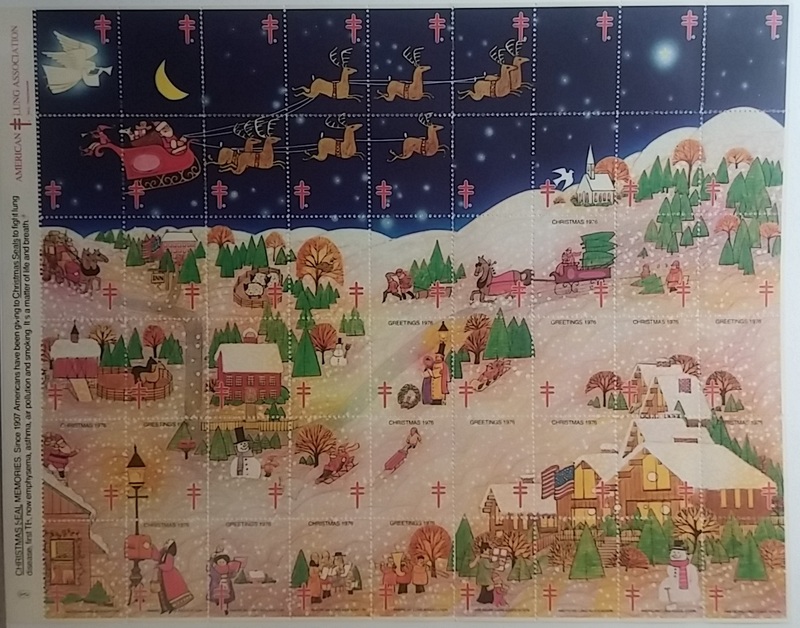 43023. For a complete list of CS&CSS Literature, click on the "Literature" page in the top menu. Caprario's work has outstanding illustrations, and scholarly detail, listing all know varieties. 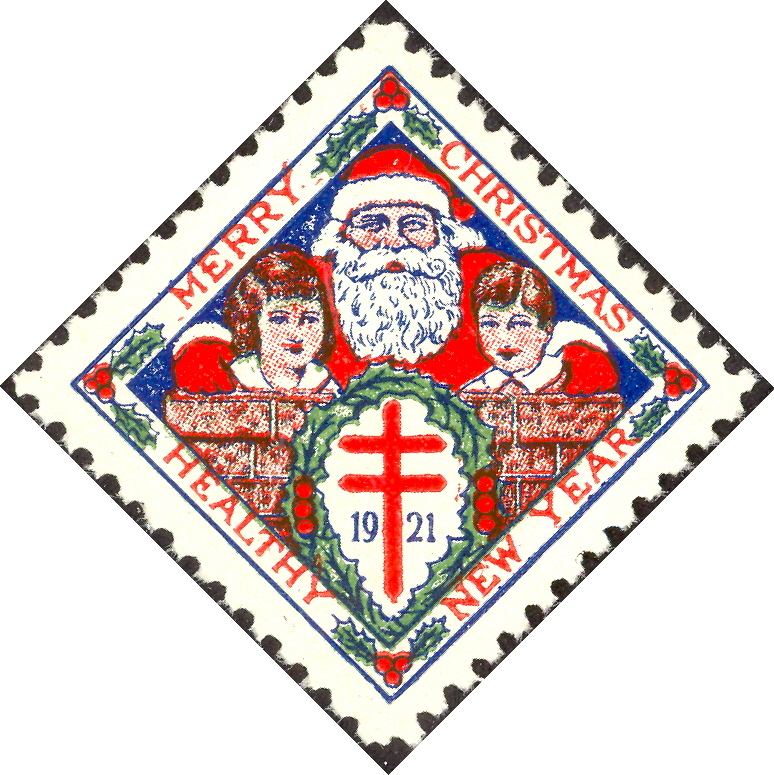 Click on the pdf flie below to view a lovely collection of 160 different early Christmas Seal & TB buttons. 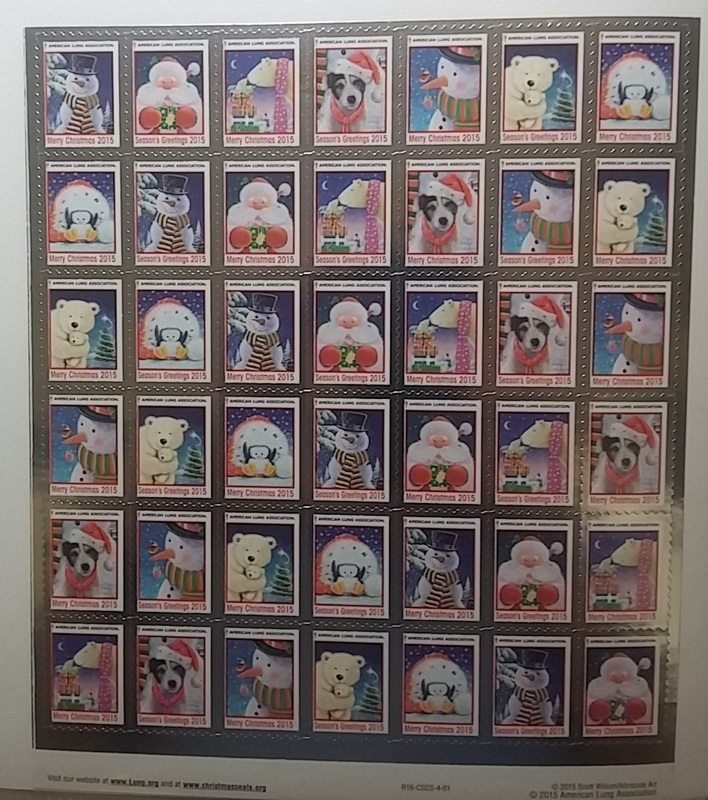 Quiz - What is a Christmas Seal? f) a seal issued by the ALA or it’s predecessors, since it’s acquisition of a registered trademark for the term in 1987. 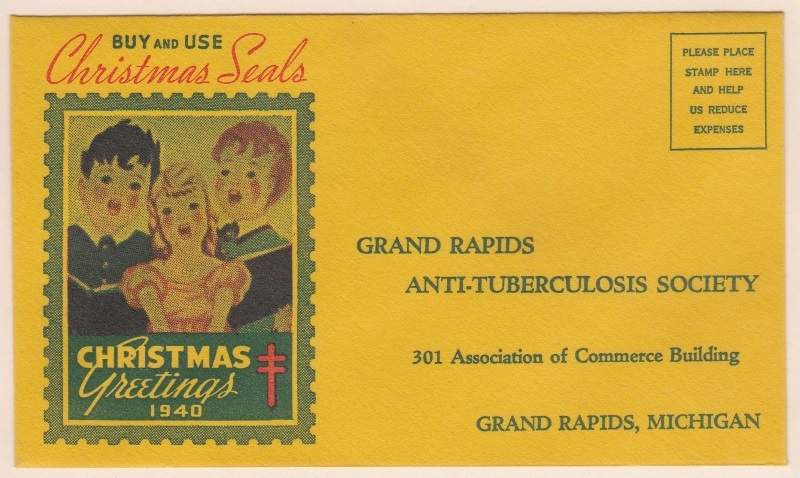 If you choose “f”, you are correct, Christmas Seal® is a registered trademark of the American Lung Association.